Amazon’s quiet march toward direct competition with brick and mortar bookstores will expand with the launch of an additional store in one of the biggest cities in the U.S. 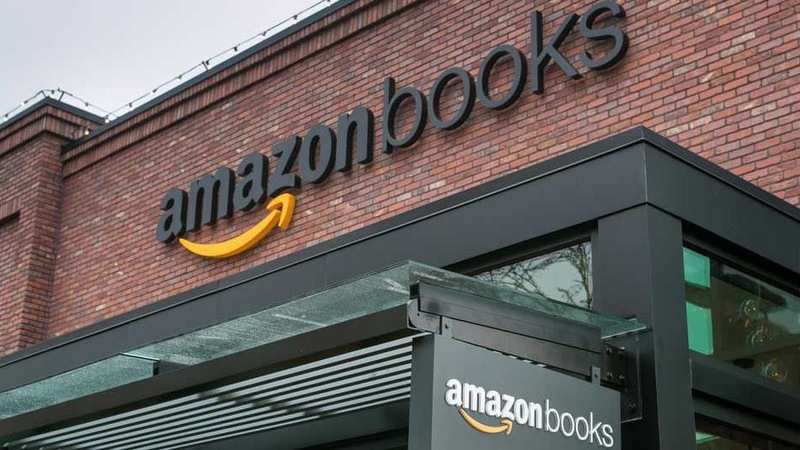 The move follows what some had seen as an experiment in the launch in 2015 of a physical bookstore in Amazon’s headquarter city of Seattle. According to a report in the Financial Times on Friday, the online bookseller has confirmed plans to launch a physical bookstore in Chicago. That store joins previously mentioned locations in San Diego and Portland, Oregon. No details have been released regarding what the stores will look like, but Amazon’s first store may provide a few clues. The Seattle shop features book displays that focus on presenting books that have been highly rated on Amazon’s online bookstore. But the store isn’t just focused on print. It also acts as a marketing opportunity for Amazon’s other publishing concern: mobile e-book readers. Spread around the shop are displays that allow visitors to test out and purchase the company’s line of Kindle e-book readers. Other displays allow visitors to sample Fire TV and Amazon Echo. Meanwhile, as Barnes & Noble continues to try to figure out its Nook e-reader strategy versus its physical stores, Amazon’s new brick and mortar locations appear poised to strike at just the right moment. The Amazon Books Chicago location is set to launch as soon as 2017. Posted on August 27, 2016, in Other. Bookmark the permalink. Leave a comment.